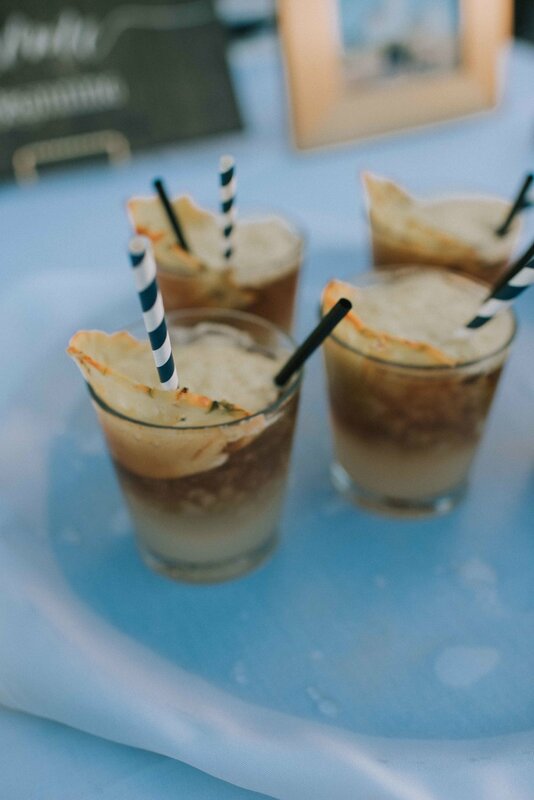 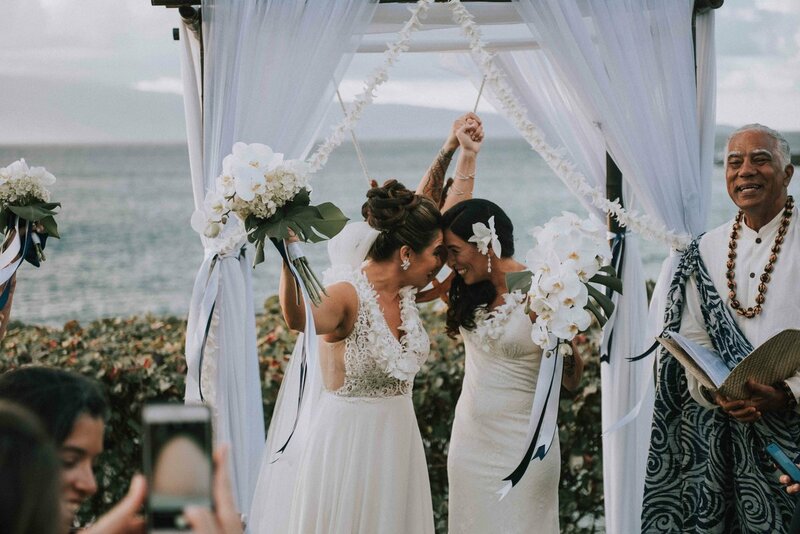 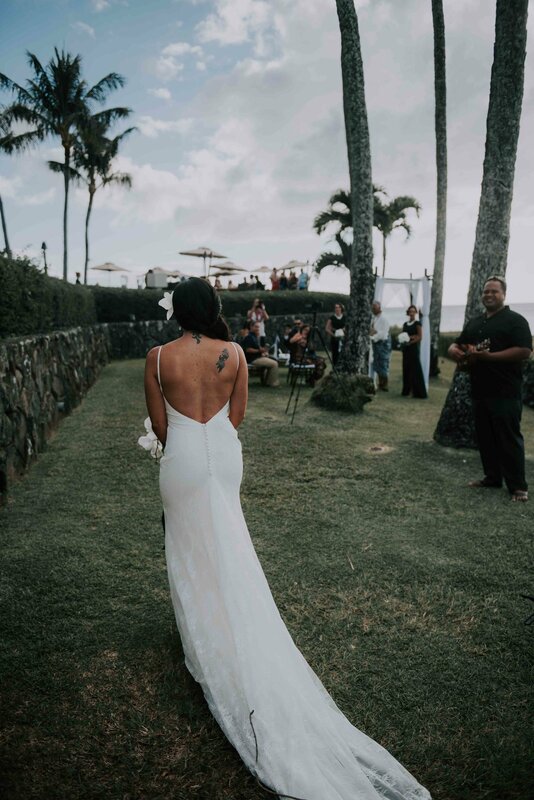 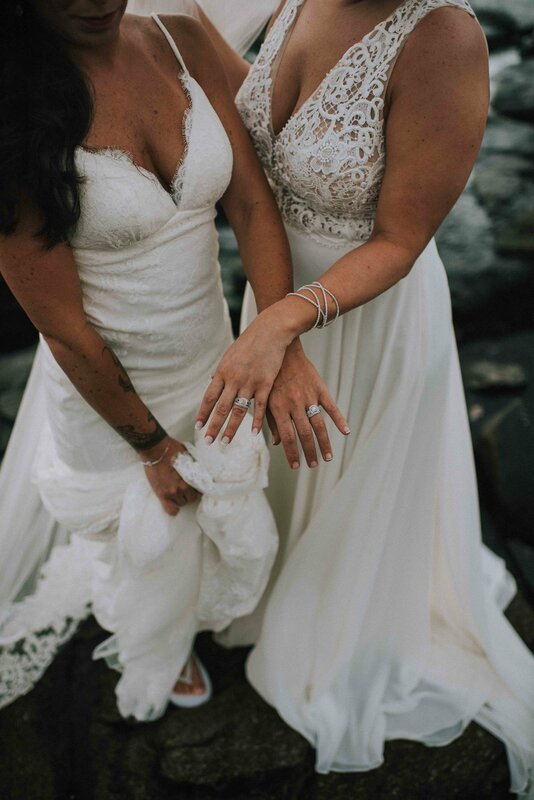 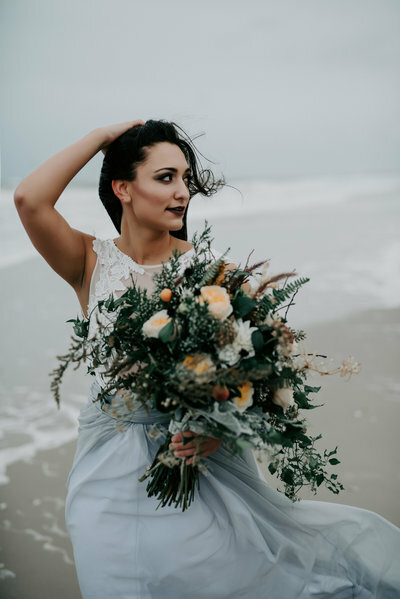 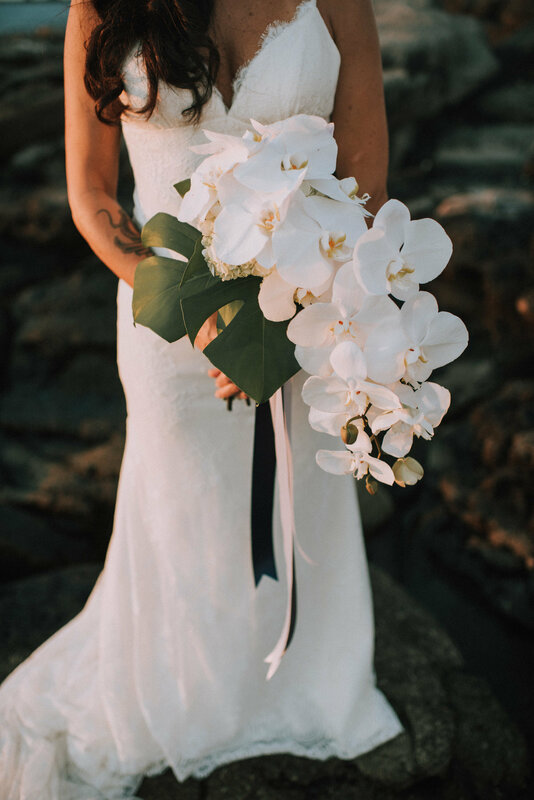 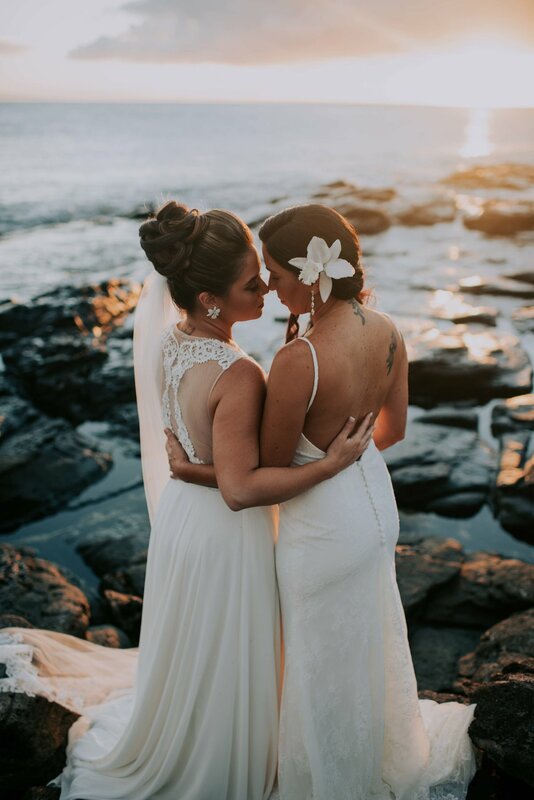 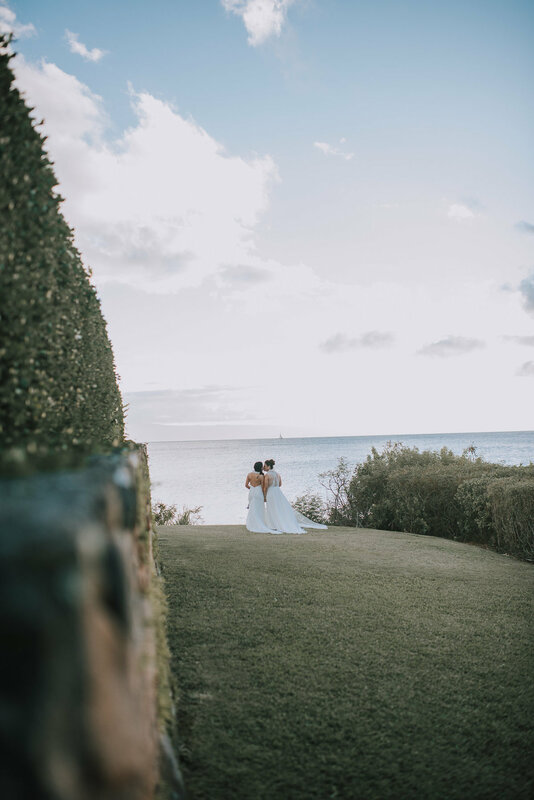 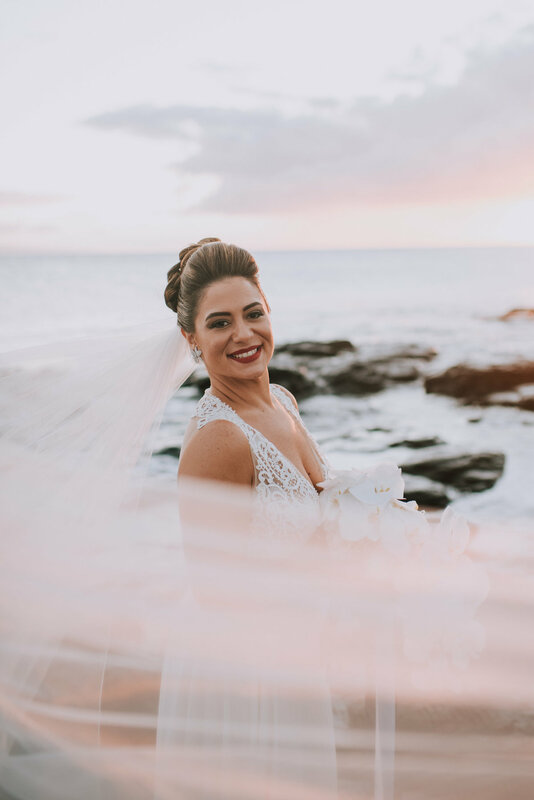 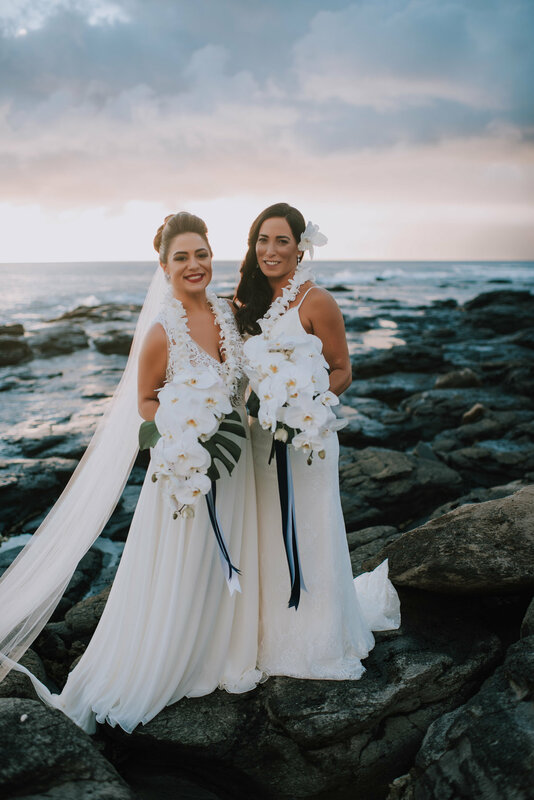 This drop dead gorgeous Hawaiian wedding took place at Merriman's in Maui. 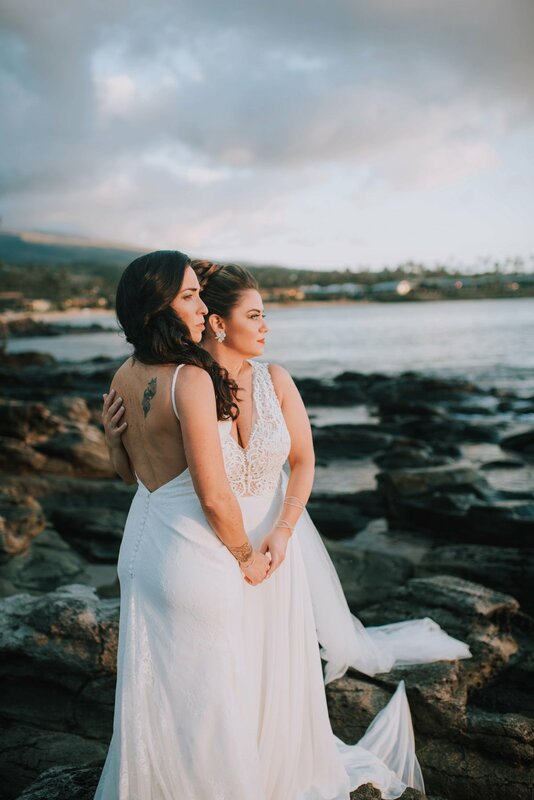 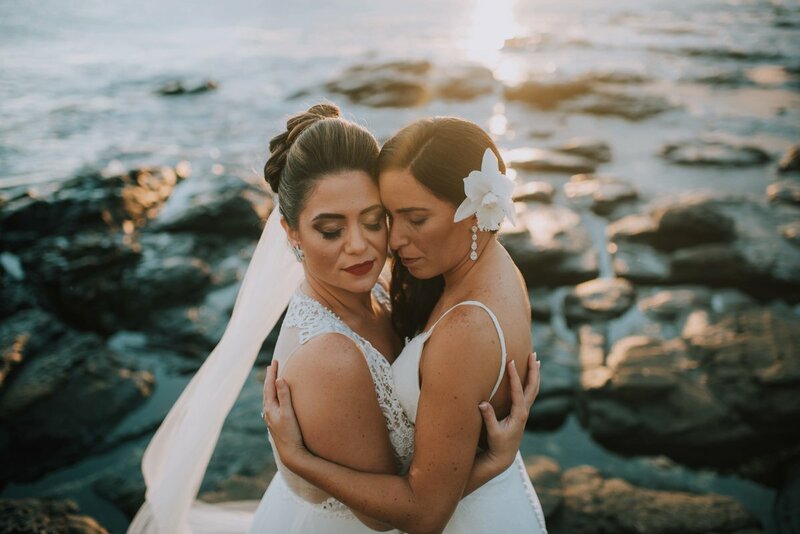 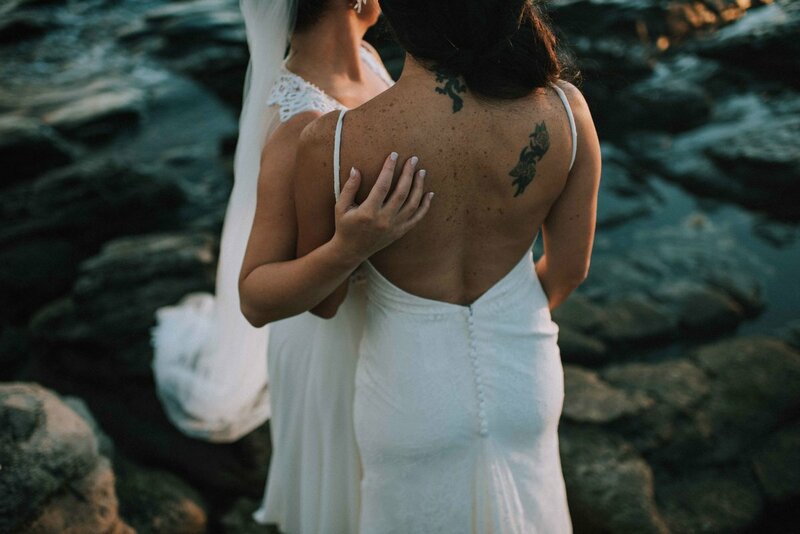 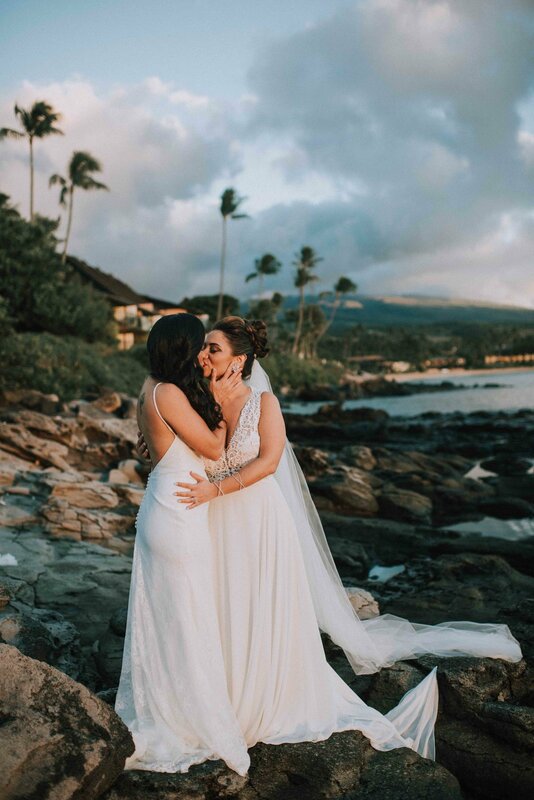 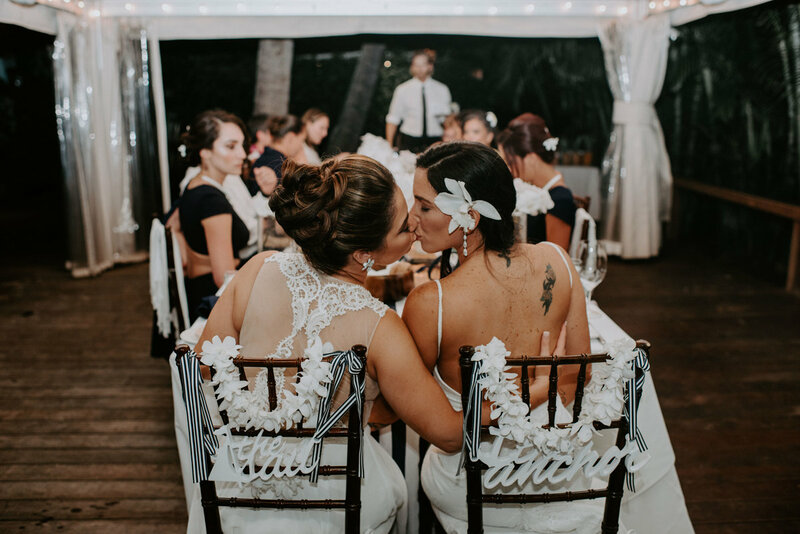 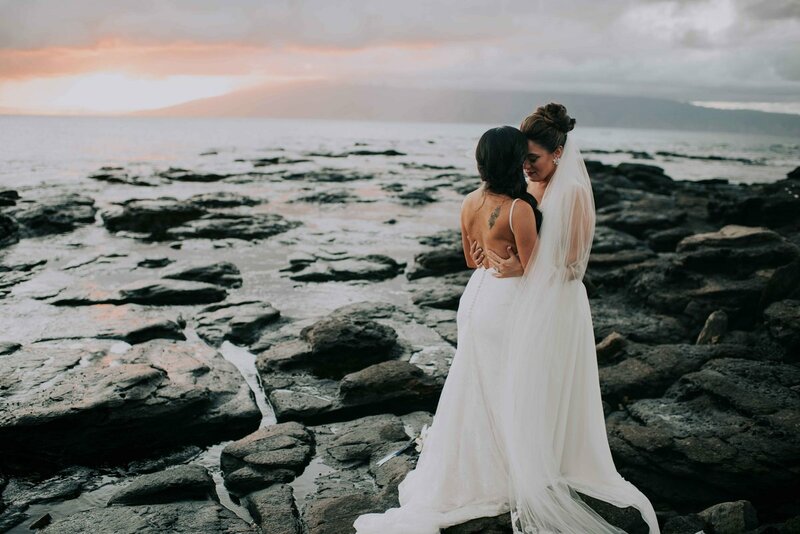 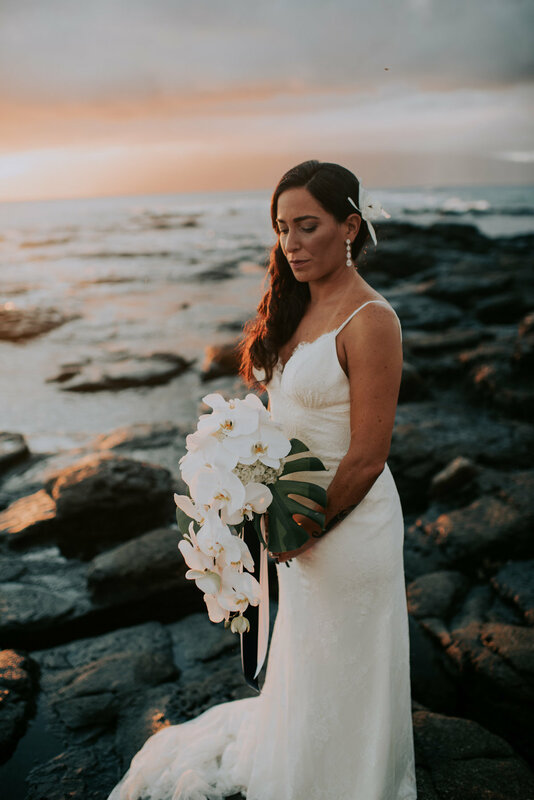 Erica & Maidel wed in a romantic ceremony that paid homage to Hawaiian traditions with their closest loved ones. 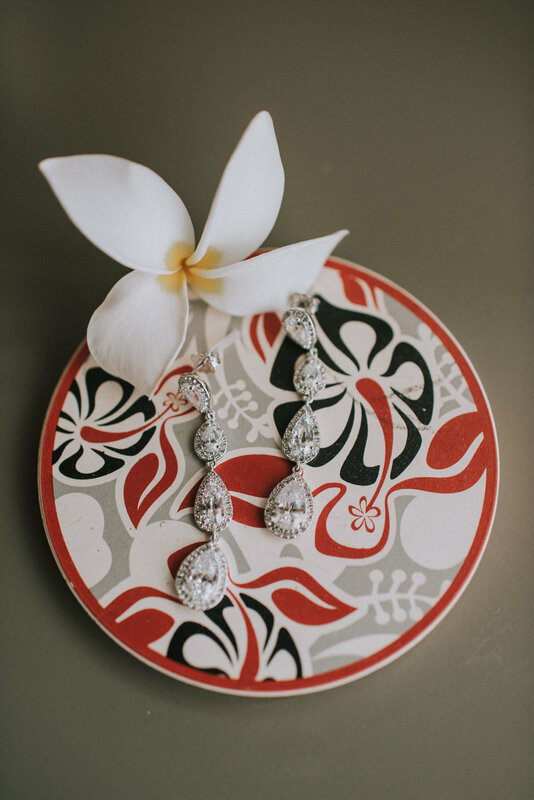 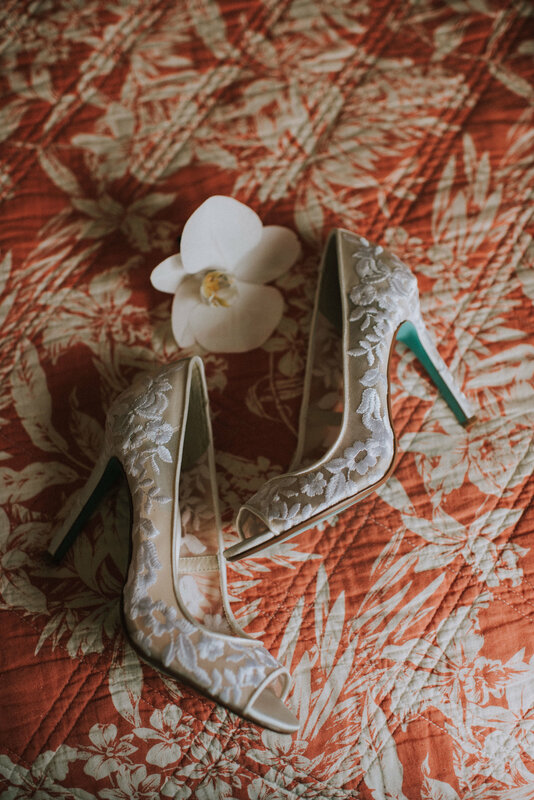 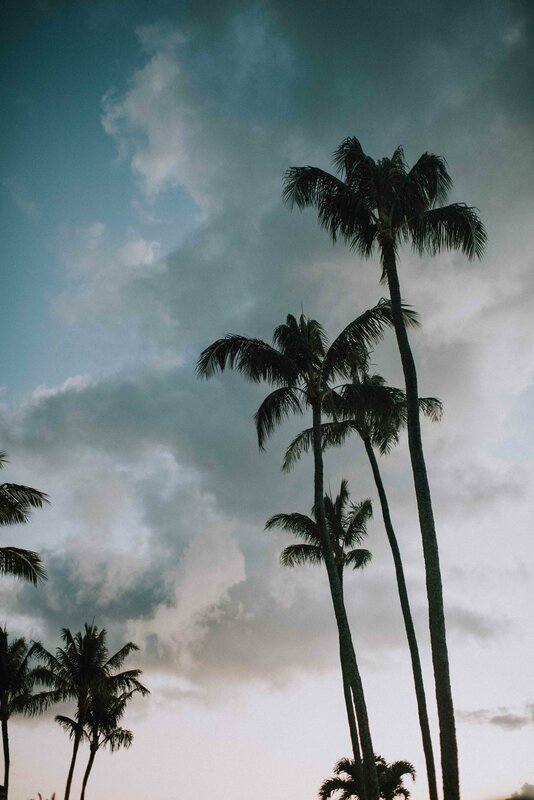 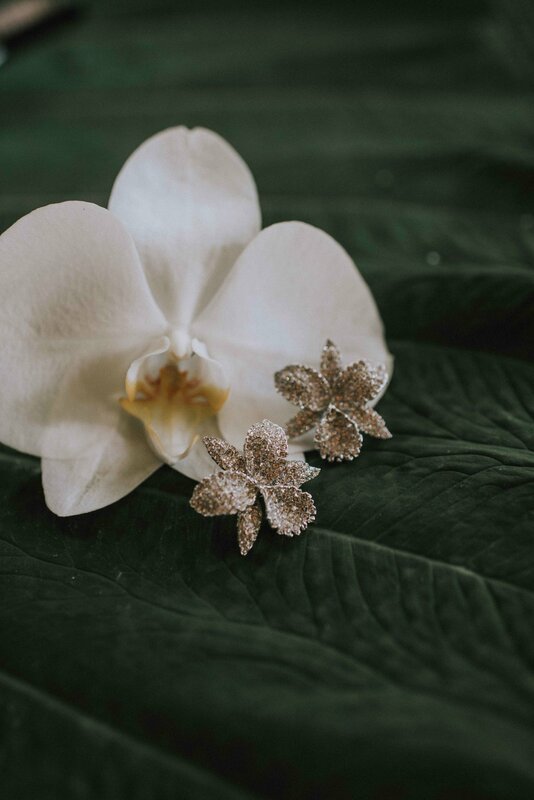 This Maui destination wedding is a must see! 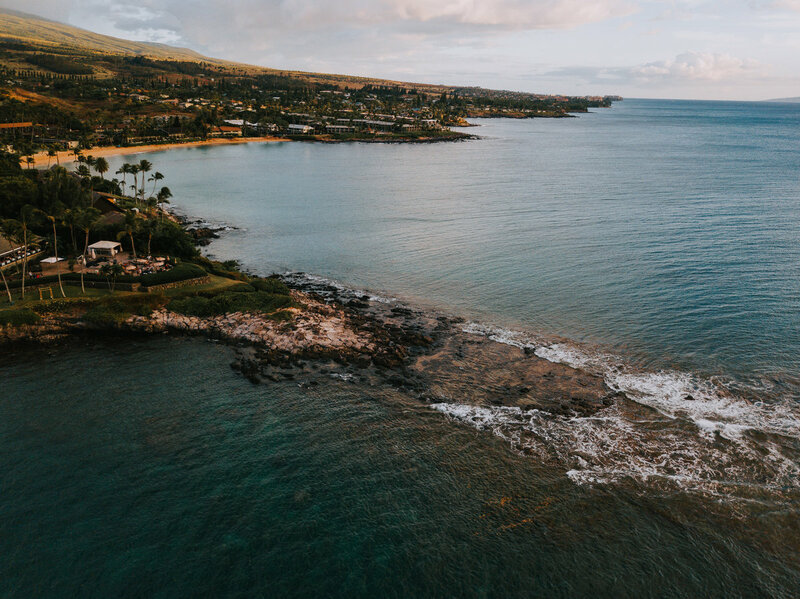 Also, if you are ever in Maui, you must head to Merriman's for their famous Mai Tais!